We know about residential upholstery. 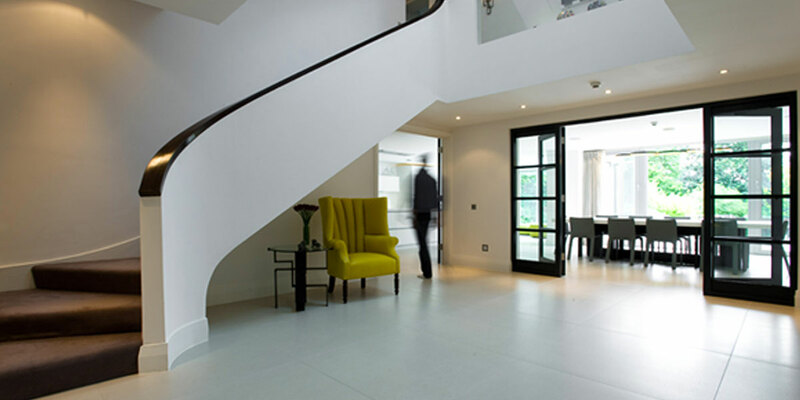 We have a long history of producing some of the finest bespoke furniture for architects, specifiers and turnkey developers, as well as the general public. Many of these pieces have been exported around the world to California, Hong Kong, the Middle East and to our capital city of London. Along side interior designers and homeowners, we take a concept and transform it into a reality. All of our products are individually handcrafted for the very finest finish. From unique sofas and stools through to upholstered room paneling and oversized headboards, the intricacies of a design dream can be achieved with our residential upholstery services. We have produced pieces for leading high-end designers that have been installed in some of the world’s finest homes. And for those who wish to have a project completed anonymously, you can be confident that Pinnock Upholstery will ensure confidentiality - no matter the client or the project. From premier league players to pop stars to royal families, we have dealt with a wide variety of designs and requests, so we know how to work discreetly, to design. With our exceptional bespoke upholstery and reupholstery, we can turn your dream home interior into a reality. With clients in every corner of the globe and upholstery of all shapes and sizes, we have an extensive catalogue of finished projects that showcase our craftsmanship and skill. Get in touch if you would like to see our full portfolio. .